Last year friends such as Ugandan Josephine Apira and Rwandan comrades of the same struggle Ambrose Nzeyimana and Rene Claudel Mugenzi agreed to support a petition we as Congolese had written regarding the situation in the Great Lakes. Since the focus of the document is on the Democratic Republic of Congo, many Rwandans do not feel concerned though through the content of what we are asking for, namely the acknowledgment of the Congolese genocide as a prerequisite to any peace agreement [for the entire region], this necessarily impacts on Rwandans. For that reason, Nzeyimana has in fact been actively involved in the preparatory team of the petition. Today we have personalities such US politician Cynthia Mckinney, or Clare Daly from Ireland who are supporting and calling for the signing of the petition. When Museveni started eliminating Baganda in the Luwero Triangle and Acholis in the north of Uganda, we [Africans including myself] looked away. [Unconsciously, my mind told me that this was none of my business]. We are Africans. It is our motherland, our lives and that of our children that we are defending. It is first and foremost to us to acknowledge this: that it is my father, my mother, my sister, my son, my daughter, and my African friend who have been killed. I acknowledge that what has been committed on the land of my ancestors is an abominable crime. When RPF and Interahamwe killed in Rwanda, the world claimed outrage, but did not do much [though this was in fact the strategy for the planners]. When RPF killed Hutu populations in the then Zaire forests, the international community even denied the occurrence. 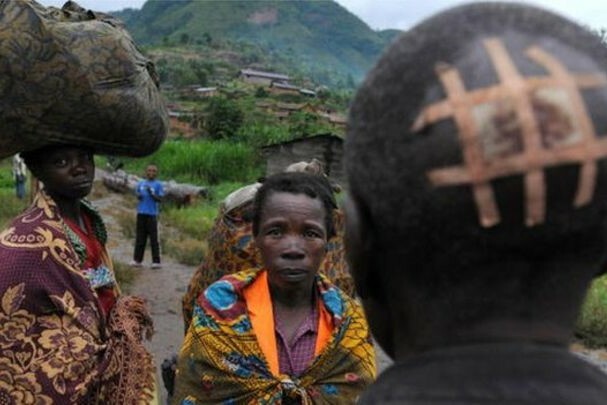 Today Congolese are killed and it is total blindness from the rest of the world. We Africans have our common suffering. It must serve to an end. We are not animals but men and women who deserve their fundamental rights to mourn their dead with dignity. If presently we don’t understand that it is hand in hand that we have to fight, then dictators [and their sponsors] have in front of them many years to enjoy. 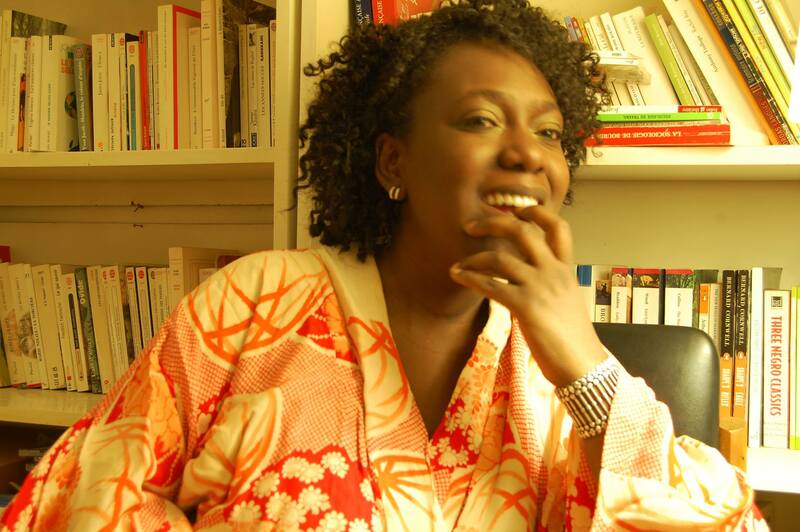 Benedicte Kumbi was born in the Congo, when it was still called Zaïre. She is an activist and political commentator. She left her country at the age of 5 and landed in Romania. Later she found herself in Switzerland, where she now lives. 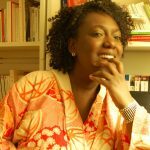 She studied history, English literature and political science in Geneva, and now works as a teacher, which she would not trade for anything in the world.